This has been a busy week filled with birthdays, shopping and more home improvements. Freya turned 7 and I am now one year away from my 30's and contemplating just what I need to get done before the year is done. 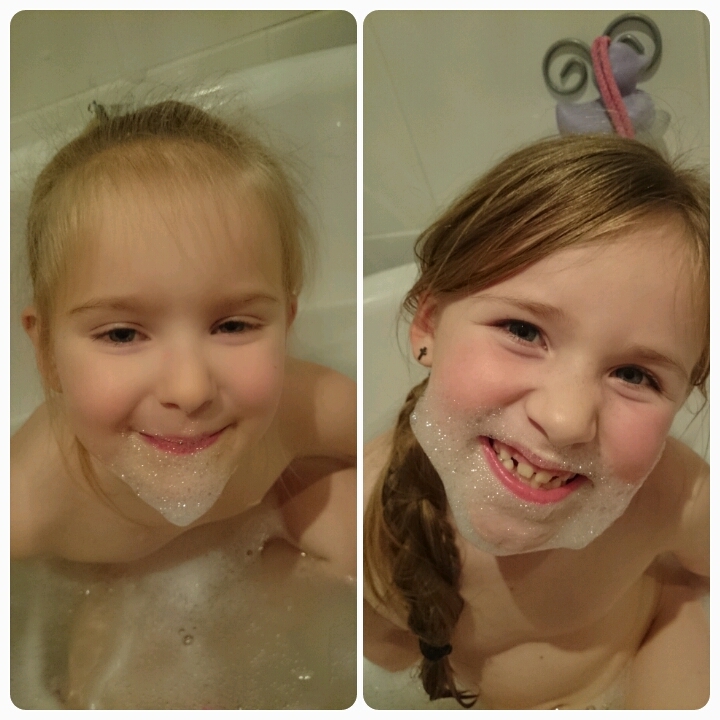 The girls continue to do well at school, winning prizes for stranger danger posters and going up in reading levels, couldn't be more proud. Daddy Hazelden and I seem to have got ourselves a little addiction as we find ourselves visiting The Range and Dunelm Mill far too often (not good for the bank balance!) but the house is slowly coming together with all the little purchases. 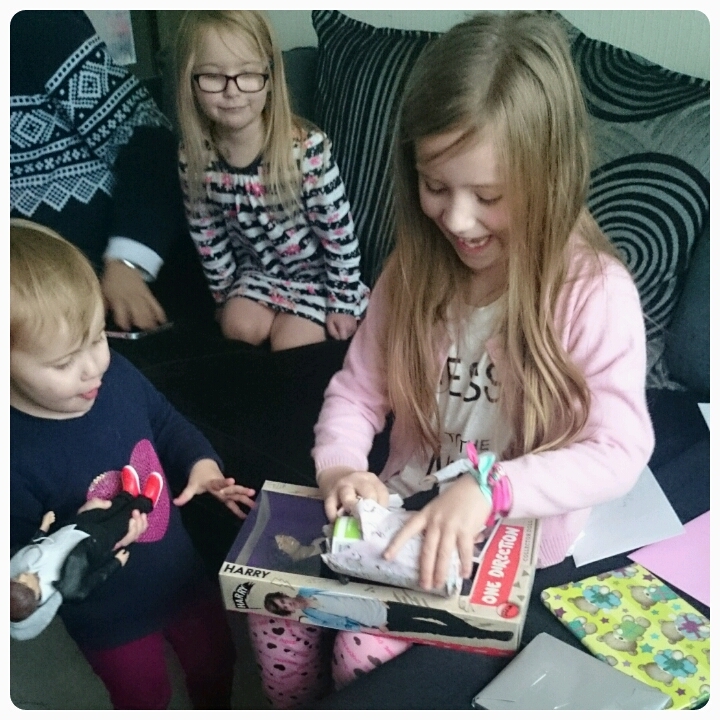 Freya's birthday and her best present, a tub of pic n mix lol. 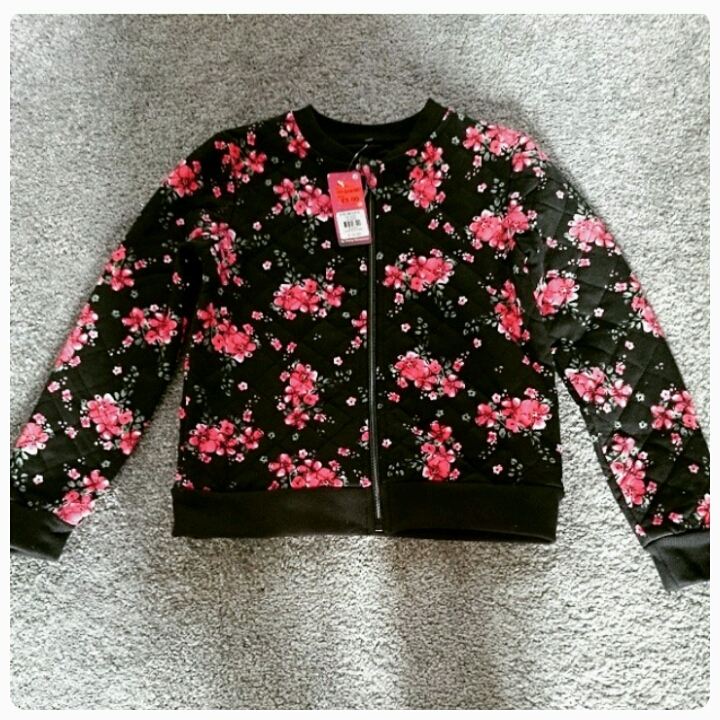 We went shopping and picked upa bargain jacket for Elise, £2 from Primark!! My birthday and I got some wonderful handmade cards from the kids. We got a new coffee table, well new to us. 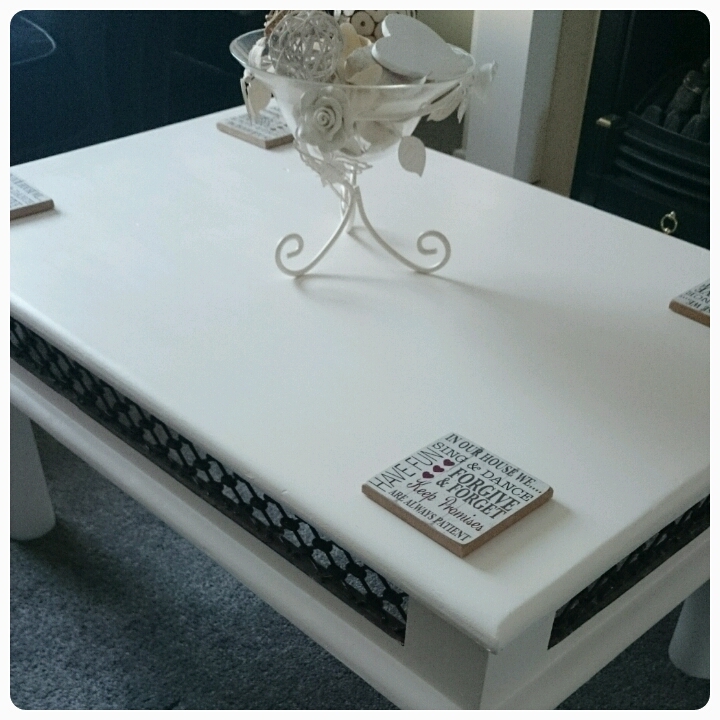 A lovely lady on Facebook buys furrniture from auctions and then gives it a new lease of life. I love it, something unique to us. Got my present from the hubby (a day late tut tut). 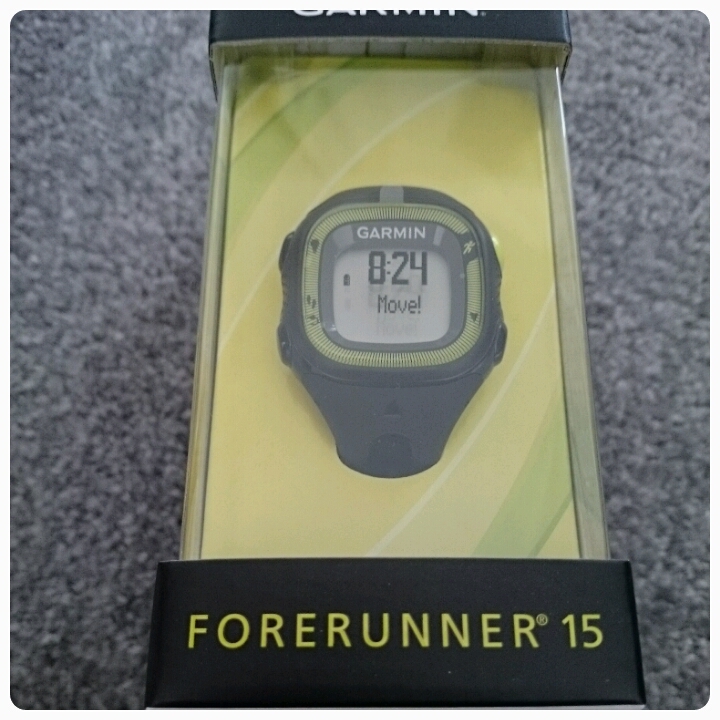 A new running watch to help me track my distance etc. 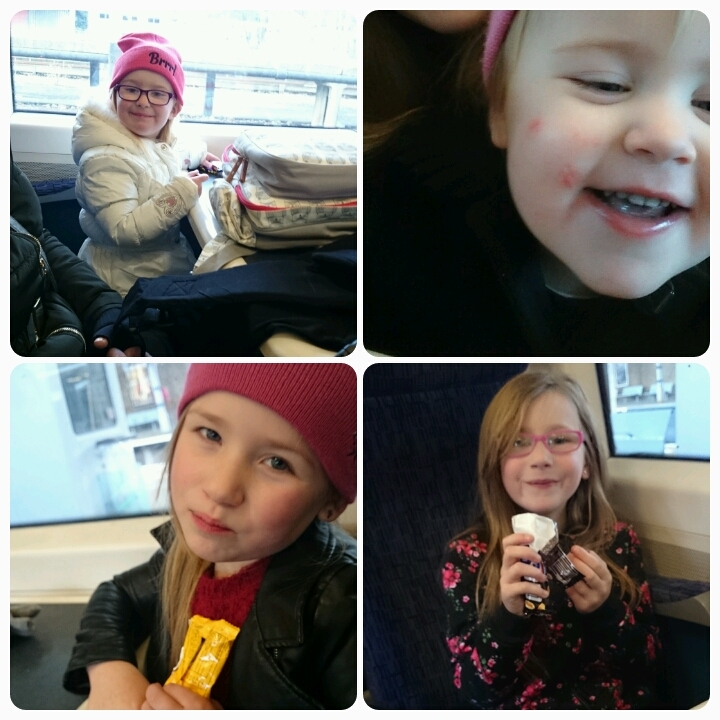 We went on a trip to The Beaney in Canterbury today and no day would be complete without a train selfie. Happy birthday to the two of you! Love your 'new' table and your running watch. The words in the cards melt my heart! Gorgeous. Happy belated birthday to both of you. 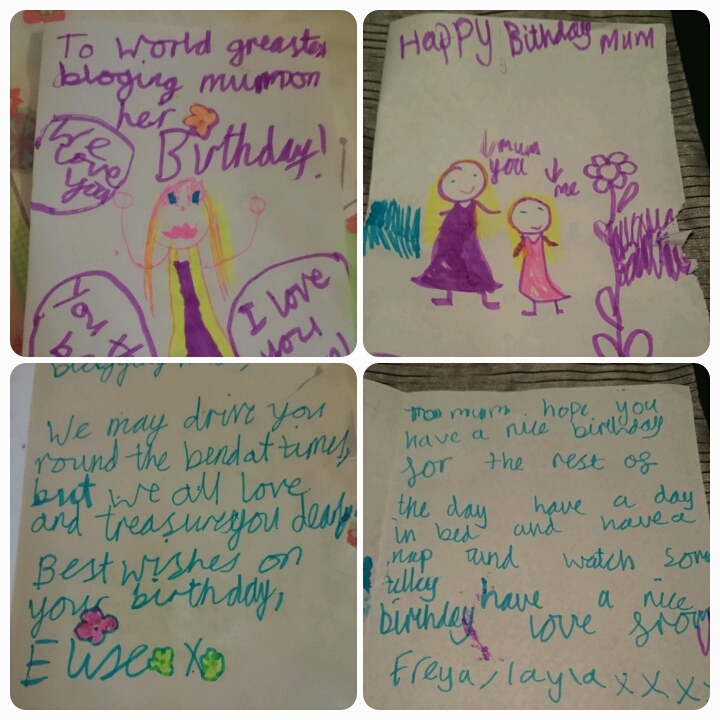 I love love love those cards, much better than anything money can buy and the words are out of this world, nice one girls. Thats a great table, and tut tut at a day late with the pressie daddy, but nice you got something you can use. See she is wearing her new jacket on the rain, that was a great bargain. Aww those cards are so special, something to treasure. Happy birthday to you and Freya. Love your new coffee table. Great photos.